We are a friendly, effective team with over 20 years of experience. 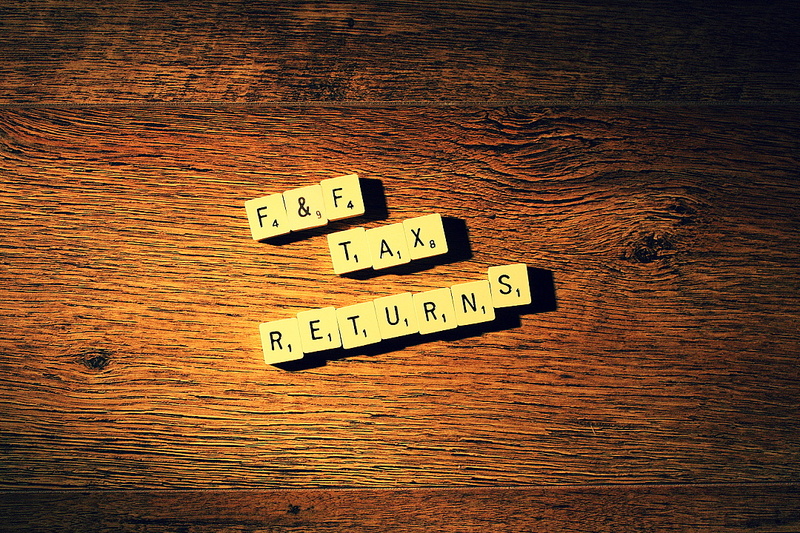 We can help resolve your tax queries with the minimum of fuss. Call us on 01908 382421 for a free initial consultation.